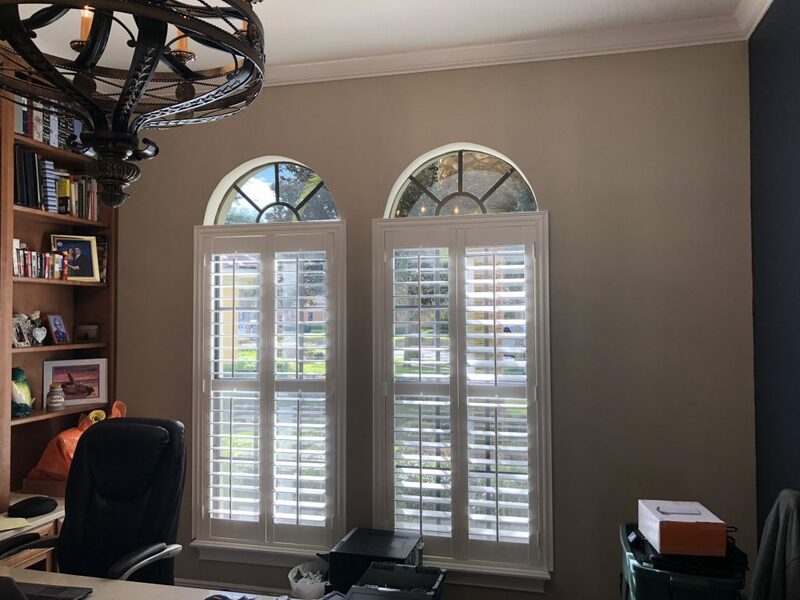 Your home’s windows may look great and sure, you like the view and the light that brightens your home, but they sure do you a disservice on this dozens of hot, sunny days you get every year here in Windermere! Windows allow in the sun’s invisible but warm infrared light, greatly elevating interior temperatures and causing you to crank up the AC and the fans, burning through electricity and sending your power bill skyrocketing. But you don’t want to pull the drapes and cut off your view and block out the bright light, right? You don’t have to. 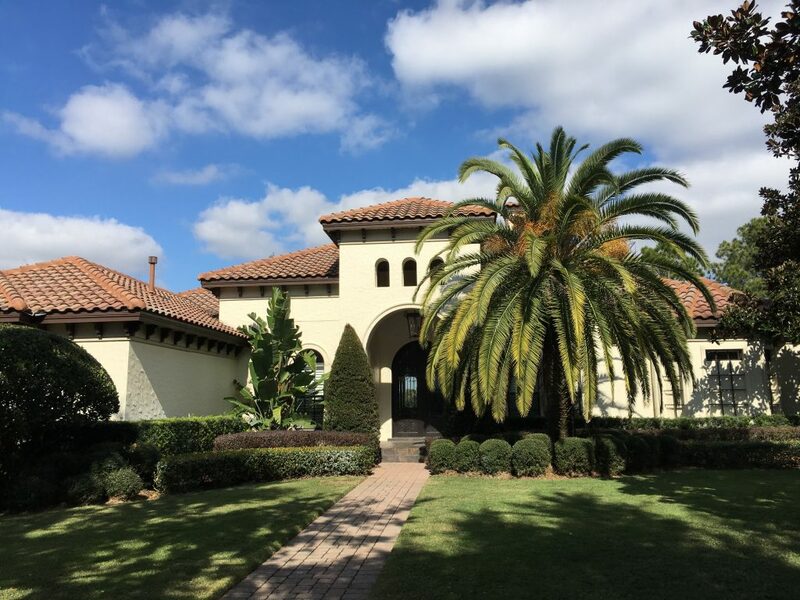 Just have us install heat reduction window film in your Windermere home and you can block out most of the heat without blocking your view or the sunshine you love. There is a common misconception that all window films darken the appearance of windows. In fact, many window tints exist that are optically clear, yet still have excellent total solar energy rejection (or TSER) ratings. 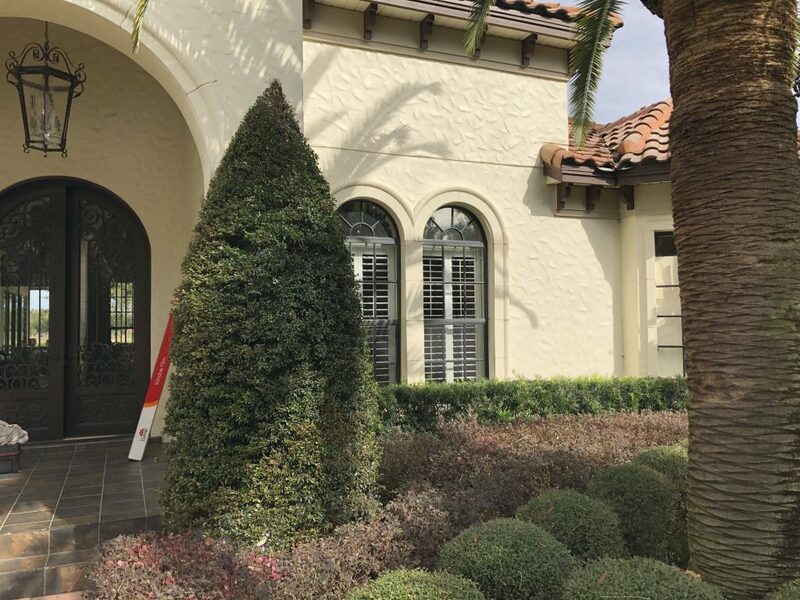 We offer clear heat blocking window film that cuts out much of the hot IR light without reducing much of the visible light you enjoy and without limiting your view through the windows of your Windermere home. Blocking solar heat will make your house more pleasant to occupy and more energy efficient. Blocking the sun’s UV light will make your house safer for the people and pets within and will prevent faded floors and carpets, discolored upholsters, faded photos and artwork, and other damage to the furnishings and decor within. And we can block this damaging UV light with clear window tint that doesn’t change the look of the house at all. 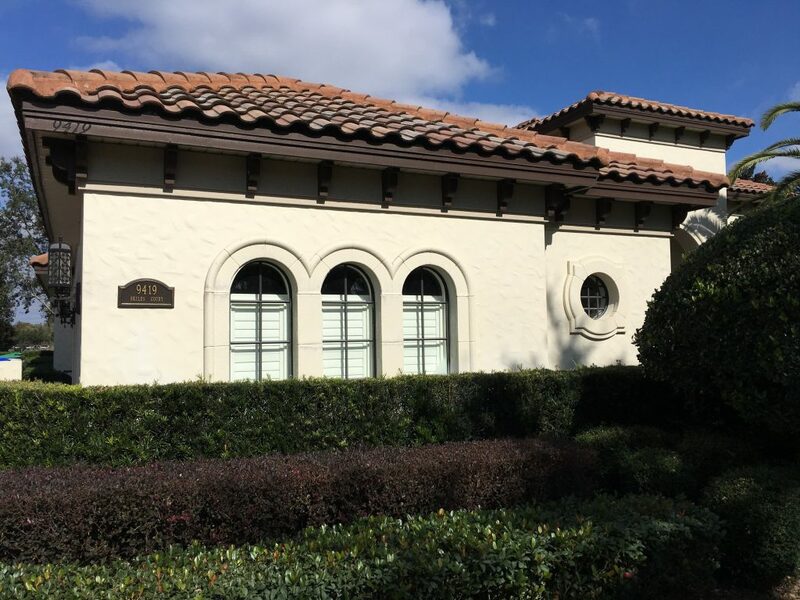 Our team has worked with residences all around the Orlando area, window tinting homes of all types and sizes. No residential window tint job is too large for us to take on or too small for us to devote our time and best work. 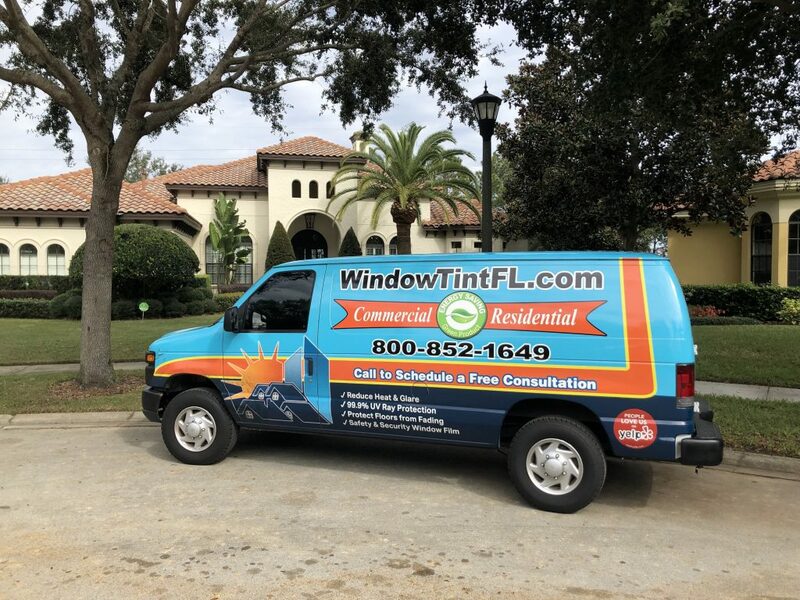 Whether you want just a few street-level windows tinted for added privacy or any entire home tinted for heat reduction, we’re ready to serve! The very same day that we complete our heat blocking window tint installation in your Windermere home, you will feel a cooler, more comfortable residence with less harsh glare. And over the next few months, you’ll notice something else: a smaller electric bill.